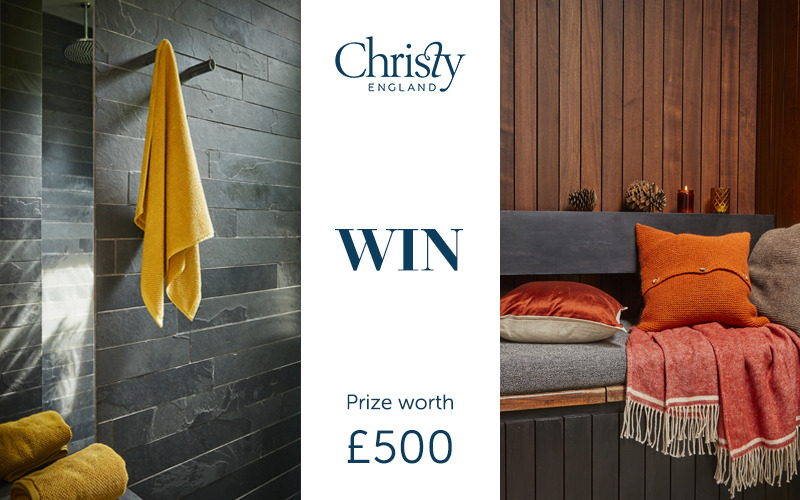 At Christy we like to celebrate the seasonal changes by filling homes with thick, warm products, made with the best quality yarns and most on-trend designs. Featuring soft textured towels, patterned bed linen, and cosy colourful throws, our new AW18 collection is filled with products to help make you feel warm and cosy this winter. Colour is an essential part of the home, and our NEW AW18 definitely takes this into consideration. Our designs incorporate autumnal hues in the best way possible, through a colour scheme ranging from calming purples and blues, to the fun vibrant colours of yellow and orange. Take our Agnes and Houghton Throws for example. These accessories are sheer perfection when you wish to create a cosy, winter hideaway. A perfect addition to help you to bring luxury to the every day, every season.